My Top Favorite Best Birthday Gifts for Women! Let’s face it: they are absolutely clueless! When it’s time to choose something for our birthdays they panic! I’m not saying flowers and chocolates are a bad gift! Or maybe you would love to actually buy her a nice gift that it’s really going to make her say ‘Wow’!! What do women want on their birthday? It takes a little thinking on the guys part…. First of all: do not generalize guys! Don’t think that all women are the same and therefore we all want the same things…. I will give you a general idea of some nice gifts you can buy the women of your life, but only you will be able to really know what would make the best gift for them. You know what I mean……. Don’t think she will be excited in getting the newest blender or coffee machine for her birthday. Before you hit the BUY button…. Ok, so you have decided you want to spend some time thinking about some gift ideas for your significant other lady…. Is she musical? Girly? Serious? Funny? Goofy? Does she love jewelry? Does she like to spend time outdoors? Does she practice sports? Is she a business woman? Housewife? Tomboy? Serious? Homebody? Mature woman? You know what I mean now, don’t you? Best Birthday Gifts for Her! 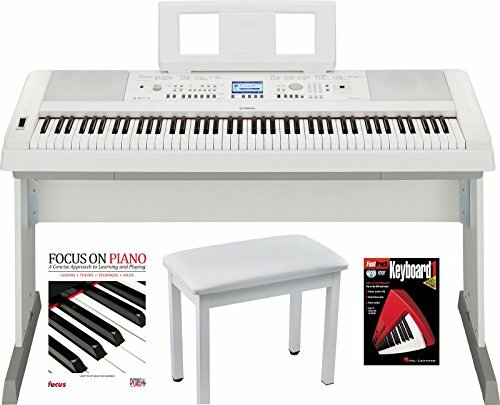 How about a beautiful white digital piano? Does your wife play the piano? I BET she is going to scream of happiness! It is a very good birthday gift idea for ‘musical women’! How about giving her a very cute and romantic red roses print cube pouf for the bedroom? This is a very creative way of giving red roses on her birthday… It’s a gorgeous red roses print cube shaped pouf! Is she funny and goofy? If your woman is the “funny” type of lady you are in luck…. She will like almost anything you give her! She is also very adventurous and she probably loves to play with kids! How about buying her a cute and funny personalized duck bag? I am a goofy and funny woman myself, so I can tell you I absolutely LOVE getting funny gifts! This is a very cute and funny stick figure couple personalized duck bag! Just add both your names on it! However, make sure you take your time choosing something that will be meaningful to her…..
How about a beautiful, fun and romantic heart shaped necklace? 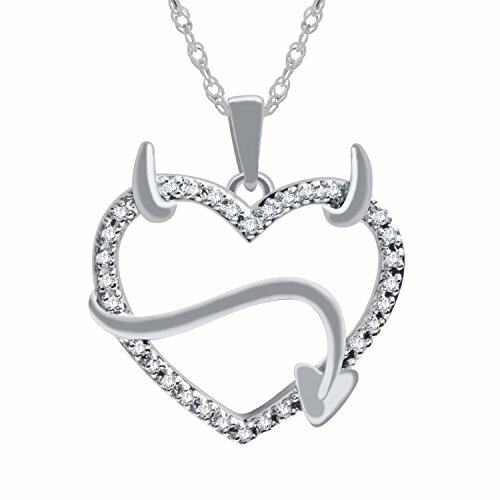 This is such a cool, fun, unique and romantic heart shaped ‘devil’ necklace! She is gonna love to know she is your little ‘devil’…. 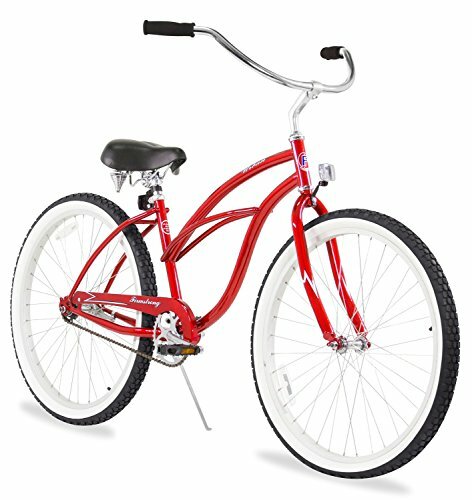 How about giving her a cute and fun beach cruiser bike on her birthday? *Another great gift idea is also a nice pair of rollerblades for her! Best Birthday Gifts for Women! Nice smelling perfume also make great birthday gifts for women of all ages! And I NEVER get tired of getting perfume on my birthday either! As I said before, nice perfume is always a very good birthday present idea for women! I also love the gorgeous bottle! I have one myself and I can tell you that it is with me 24/7! This is the whole entertainment deal! Thousands of books, movies, videos, music, magazines, games, social media, cool apps that go everywhere with you inside your purse! 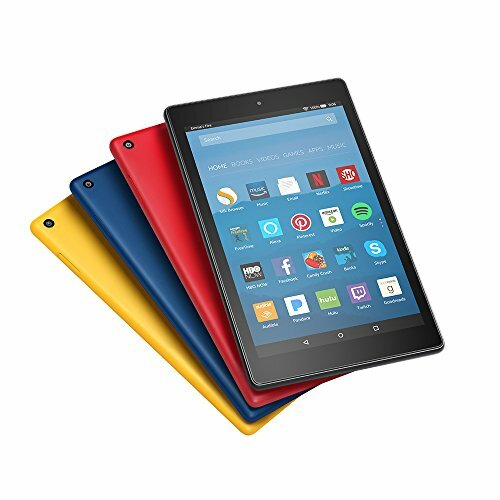 Yes, I LOVE my Kindle Fire tablet and so will she! Best Gift Ideas for Girlfriends!